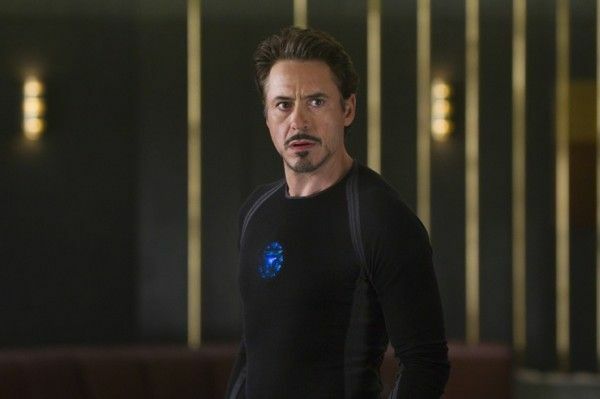 When Downey stated that they were shooting another scene tonight the crowd laughed it off as another one of the actor’s famous quips, but once the laughter died down Downey added the “not kidding” part. When asked about Downey’s comments at the second press conference, director Joss Whedon said they weren’t true. However, if he were really filming a secret scene tonight, I highly doubt that Whedon would confirm it (secrets are supposed to stay secret!). It’s unlikely that they’re actually shooting another scene for The Avengers, given that the film is completely finished (tag and all). When Steve sat down with Feige earlier today, the Marvel President revealed that Iron Man 3 starts shooting in five weeks and Thor 2 stars filming in three months, so it’s entirely possible that they’re filming a scene for one or both of these movies. It’s also possible that Downey was, in fact, kidding. He has a very dry sense of humor, so I wouldn’t put this kind of gag past him. If he’s not kidding, I’m willing to be that the scene in question will be incorporated somehow into Iron Man 3. The premiere for The Avengers is most likely the last time all the involved actors will be in the same place until The Avengers 2 (let’s face it, a sequel’s all but guaranteed). 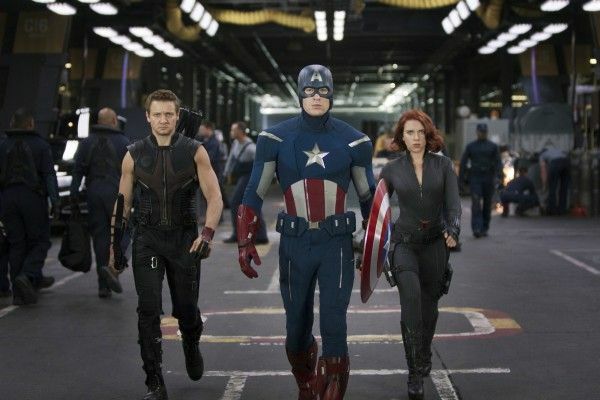 Given how incredibly busy all these actors are, it would be wise to take advantage of the opportunity and shoot a quick scene that involves most or all of The Avengers cast while everyone’s together. There’s no confirmation one way or another, but it’d be neat to see The Avengers together again in either Iron Man 3 or Thor 2, or more likely as a tag at the end of either film (maybe both?). Speculate away, commenters!